We offer a broad range of Windows Server courses. 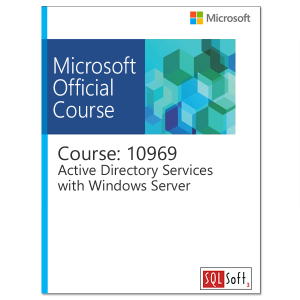 The introductory courses cover foundational skills of planning, deploying and managing a Windows Server network that include topics such as networking concepts, TCP/IP, and the basics of Active Directory. 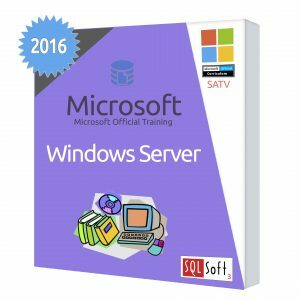 We also offer in-depth courses that go deep into specific functions of Windows Server like its Web Server IIS (Internet Information Server), Active Directory Domain Services (AD DS), Group Policy, Dynamic Access Control (DAS), Certificates, Digital Rights Management (DRM), Federation Services, and integration of on premise AD with Windows Azure Active Directory. There are also courses on PowerShell and upgrade courses for those familiar with earlier versions of Windows Server. The courses feature hands on labs that allow you to apply and practice what you’ve learned. Many courses are also available in the MOC On-Demand format.